A qipao is a traditional Chinese that is a form-fitting dress made of silk and cotton worn by women only. 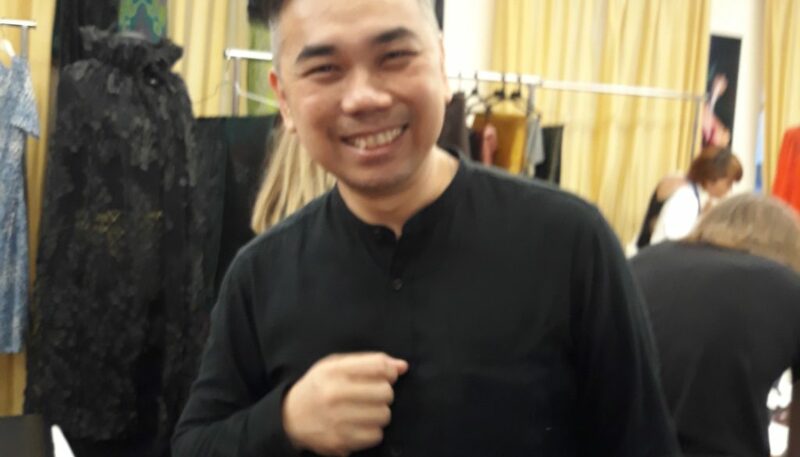 Chinese Feminism that promotes the mixture of Mandrians and Chinese children at birth, also known as the “cheongsam”, according to the designer at “The MOD House”. Men also have a version of the cheongsam as well, however for women the Mandarin Chinese tradition it is “长袍(chángpáo),” meaning “long-gown.” The “banner dress” is a social justice termed word called qipao (qípáo) to promote the rich heritage of food and beverage industry of in a cultural experience in none other than The Pierre Hotel, A Taj Lounge, at 2 East 61st Street, New York, NY last night. A “Private Event” to the A-listers to understand what rich heritage Mandrian Chinese means under the Consulate of Malaysia. Social Justice In China is still a growing concern since 2006 to policy-makers, scholars, and future students of social justice. The trend in higher education for Mandrian/Chinese children continues to grow as it relates to “Child Wealth”. The models of “The MOD House” delivers a Social Justice message to Americans that Washington, DC echoes under the online experience to purchase your social justice message tomorrow to the world of diverse culture. Equity and access are still an issue today since the 1050s of China’s geographical distribution of critical thinking and practical skills (religion). Since the small scale restruction in the Chinese Mandrian marketplace, there has been a lack of socioeconomic status for children, familial support, and the lack of sufficient financial resources causing workers to migrate and integrate cross breeds as positive dimensions.